You may not be able to say specifically why you love your favourite restaurant space, but the designers who created it can. The food is definitely part of it, but the way it makes you feel – relaxed, elegant, playful, sophisticated, fun – is the result of thoughtful interior design. We asked four designers about restaurant spaces they created and their favourite aspects of each. 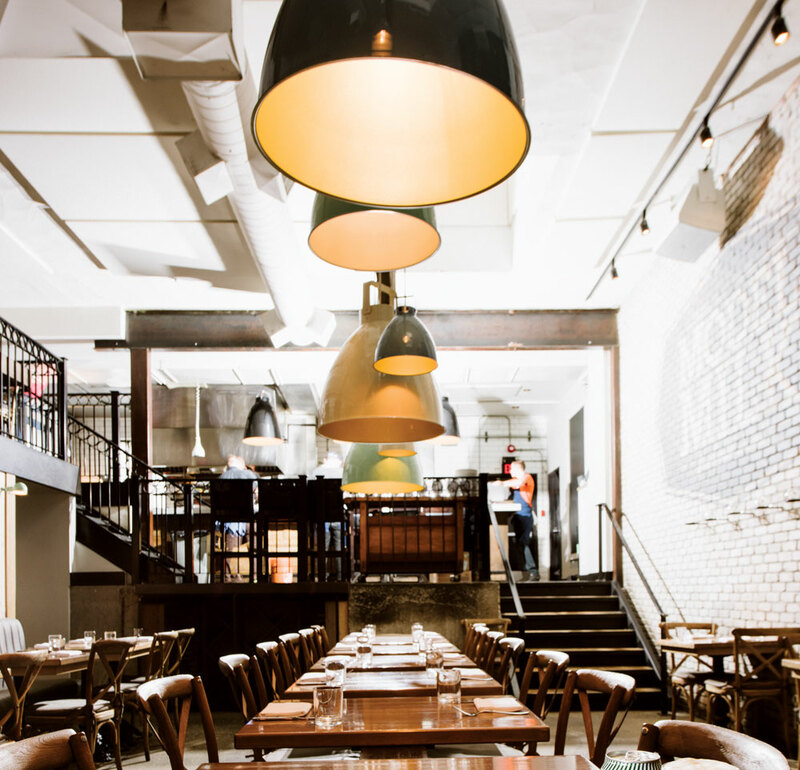 The decor in Model Milk speaks to both the history of the building (it was a former dairy in the 1930s) and the restaurant’s modern take on family-style comfort food. “I love the space itself, the volume and the procession of rooms,” says Kate Allen, principal at Frank Architecture and Interiors, who designed the space. “There’s the lower, darker, intimate lounge, into the next level, which is a larger volume, and finally the kitchen is elevated and raised like a stage. For me, the flow is quite poetic and speaks to the act of making food and having that be the theatre of the space,” says Allen. 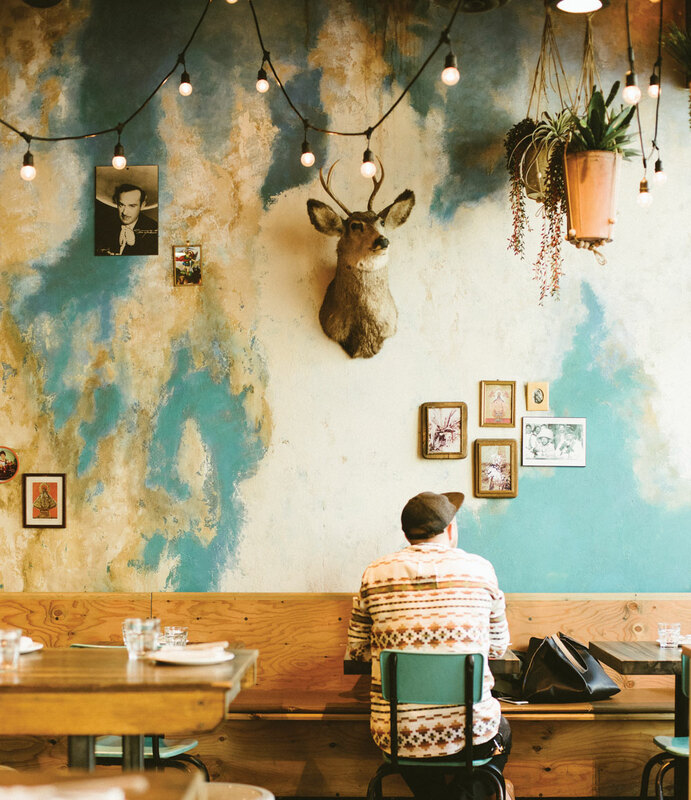 Tacos are on the menu at Native Tongues Taqueria and Amanda Hamilton, founder and creative director of Amanda Hamilton Interior Design, wants diners to feel transported to Mexico. “We wanted to create a traditional, Mexican hole-in-the-wall, but we didn’t want it to feel thematic or contrived,” she says. Rather, she wanted the space to feel effortlessly lived-in and authentic. “We didn’t want it to be perfect. We wanted interesting tension between elements. There’s a story behind every single reclaimed and salvaged item, but it’s done in a way that seems like a designer wasn’t there, and that was the goal,” Hamilton says. Ten Foot Henry’s building was formerly home to the Night Gallery, where the restaurant’s namesake, a 10-foot-tall plywood cartoon character, was on display for almost 20 years. Designer Connie Young, principal at Connie Young Design, says the history definitely informed the design, but much of the inspiration came directly from the food. 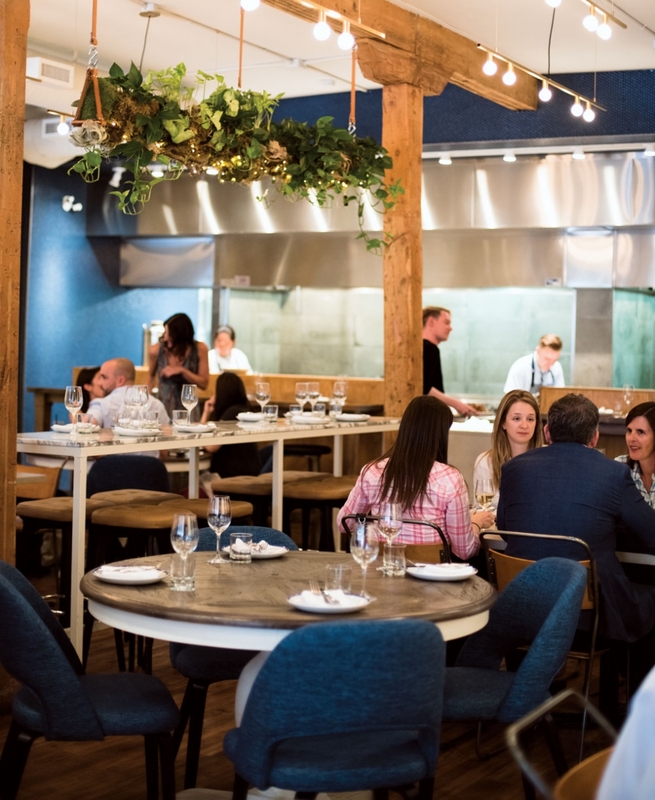 “We approached it with a real sense of rawness and simplicity, which is really in parallel with the kind of food they’re serving, the fresh, plant-forward menu. We stripped [the space] to the skeleton and built it back up,” Young says. At Home & Away, it’s all about the vintage and nostalgic element of sports, says Sarah Ward, principal at Sarah Ward Interiors. “Every kid has a sports story growing up. Maybe they were part of a community team or played recreationally or played hockey on a pond. 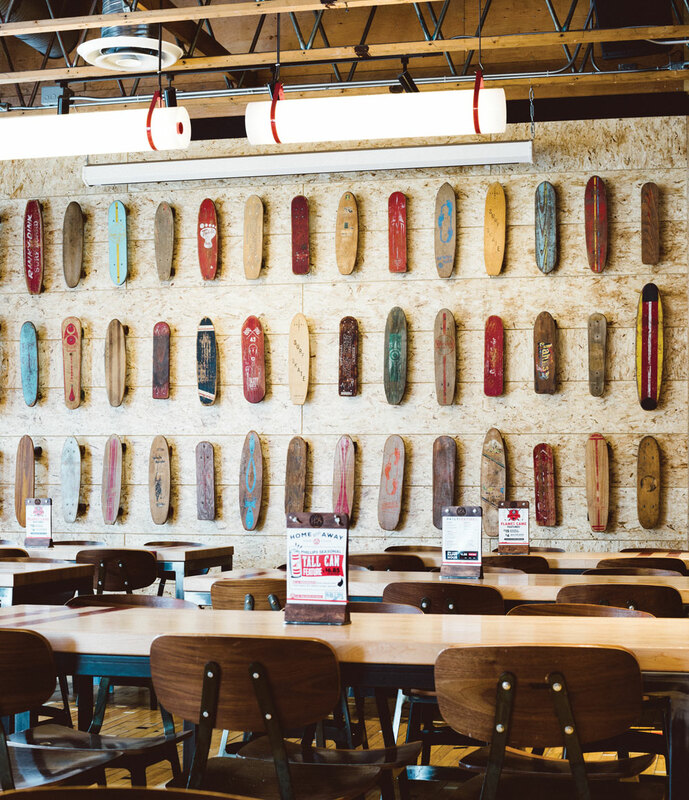 So it was the idea that sport can touch everyone’s lives.” Ward’s design nods to gym class: there’s a re-purposed gymnasium floor, a water fountain, a set of wooden stadium seats and 50 vintage skateboards. It’s fun and playful and hopefully it triggers a few memories of the good old days best shared over a couple of beers poured from Home and Away’s trophy-topped taps.